Accommodation identical to the announcement. Very good reception of the guard. Thank you for your message, because for me the goal is achieved. Sincerely, Michel B.
I thank you and am glad that this is for your convenience! 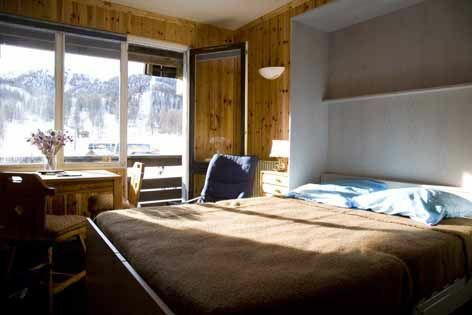 Studio well equipped, well located opposite the slopes, good exposure. Owner extremely friendly always available to provide information. Very functional apartment where nothing is missing for a wonderful stay. 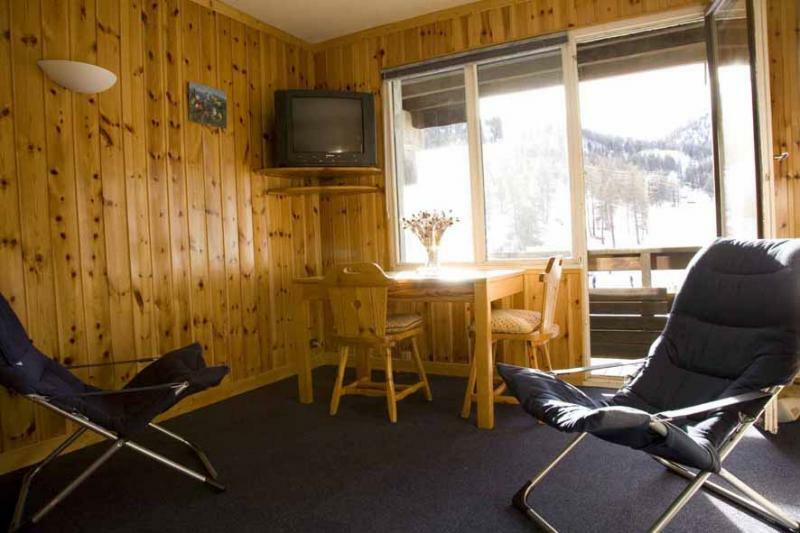 The location is perfect, right at the foot of the slopes and close to all amenities. In summary, great apartment, great resort, I highly recommend this rental. Thank you to Mr Vezilier who handed us the keys. Apartment very functional, clean and very nice! View of the beautiful trails. Comfortable studio, conveniently located and very well exposed. No complaints. Address to remember. Apartment very well located and charming resort! Nice studio with many conveniences in perfect condition, with a beautiful view of the resort. Owner very friendly with a warm welcome and very serious. We had a very pleasant stay. Studio recommend without hesitation. Studio very well located and very well equipped. Good relations with the owner. Serious owner to monitor the location. No surprises, both in support of my application for tenancy at the level of service apartment. This is the second time I rented this studio in Risoul. I think if the opportunity is a new ski holiday I would not hesitate to rebook the studio. This studio is in good condition and very well located (front of snow). Excellent contacts with the owners when booking. I recommend this studio and I'll certainly. Studio very well located and comfortable. 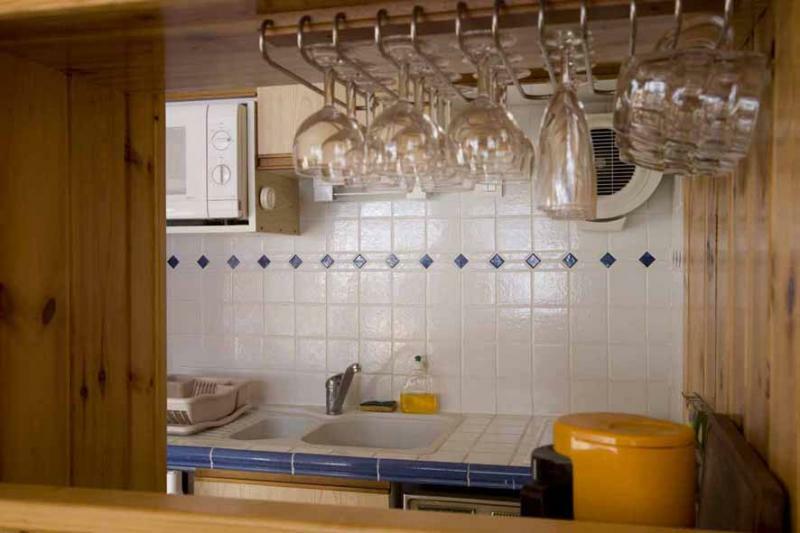 The apartment Laus gave us complete satisfaction: very clean, well equipped, comfortable, quiet. 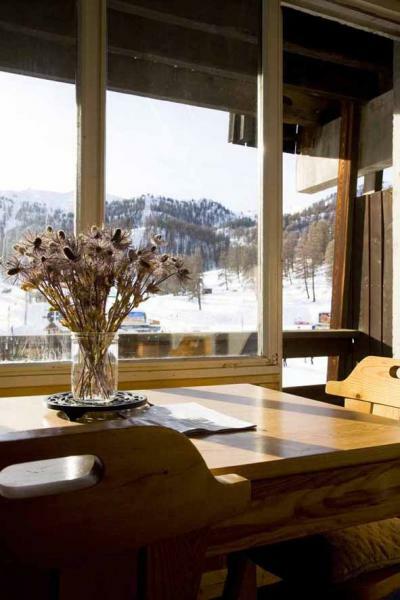 Its location on the slopes allows direct access to the ski lifts. Apartment clean and functional, well oriented. Friendly owner. 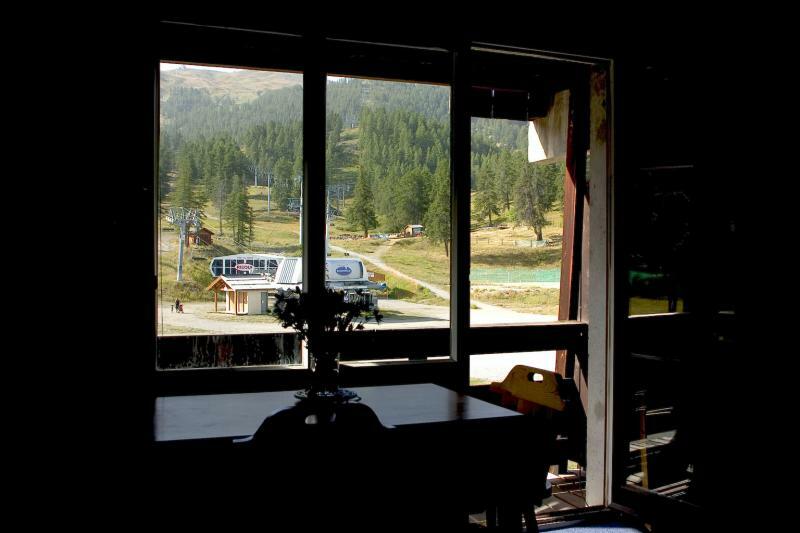 Apartment very well located on the snow front in lovely south-facing, facing the slopes, 30 meters from the ski lifts. 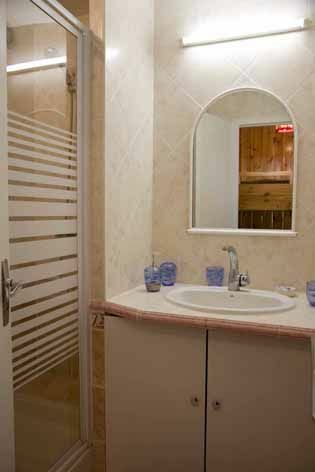 Apartment clean, comfortable bed, functional, good electric heating, no problem with the hot water supply. 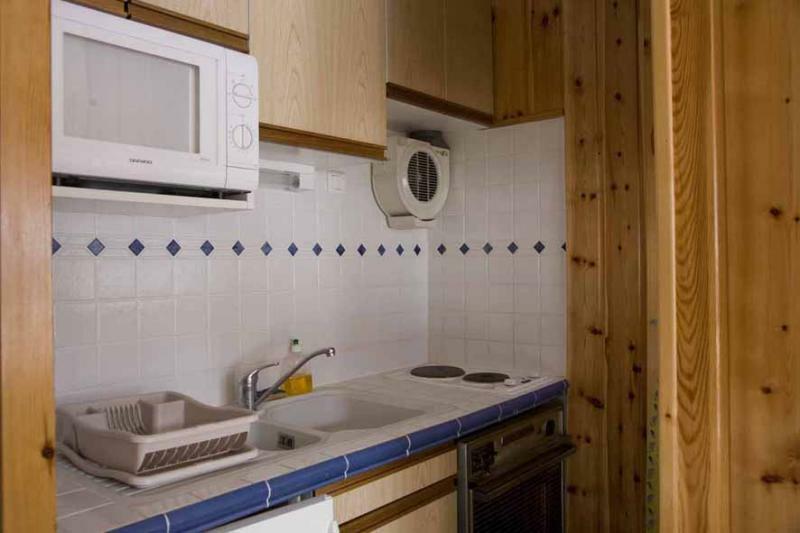 It just lacks: 1 dishwasher, 1 raclette. No problem with the owners to advise without hesitation. Apartment and pretty well cared for, absolutely conform to the description. Full front view of snow with bonus sun from morning to evening. Nice studio! South! Very functional and bedding really well! Welcome by the responsible building very warm! Great week! Really nothing negative to say! It's always nice to find still as peaceful vacation! Thank you to the owners! Surely we re-rent next year for our holiday in the snow! Owner perfect apartment functionally planned very, very comfortable bed. Apart glazing review (which must be done soon after the owner) very nice studio. 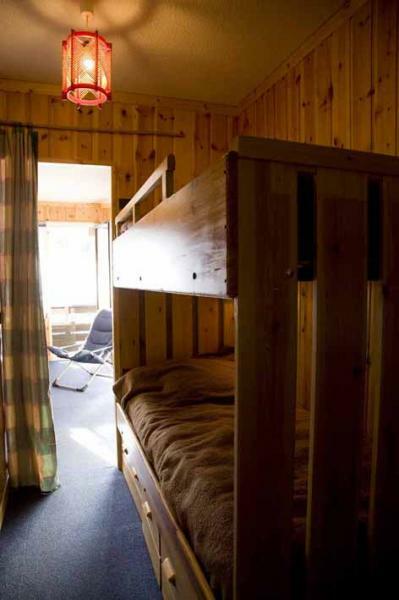 Very well located on the front of snow a few meters from the ski lifts. Well equipped. Owners very sympatic. The rental price is quite justified.